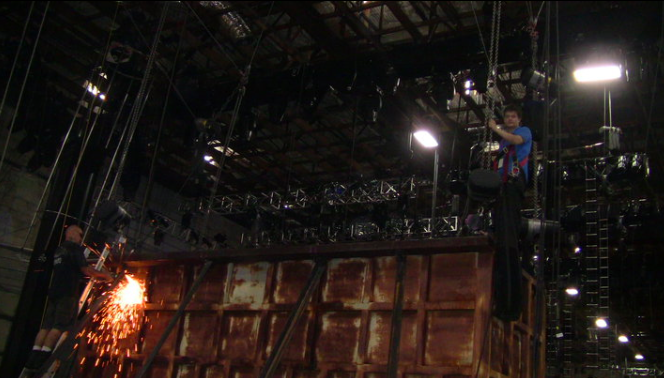 This is the completed tank for the Guys Choice Awards. You can see the reef sharks on top, the puffer to the right, and the lemon jack in the middle. 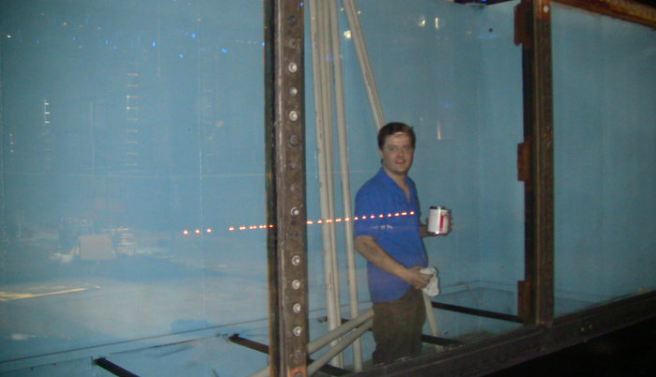 This is Lev Ingman glueing the PVD together inside the shark tank. 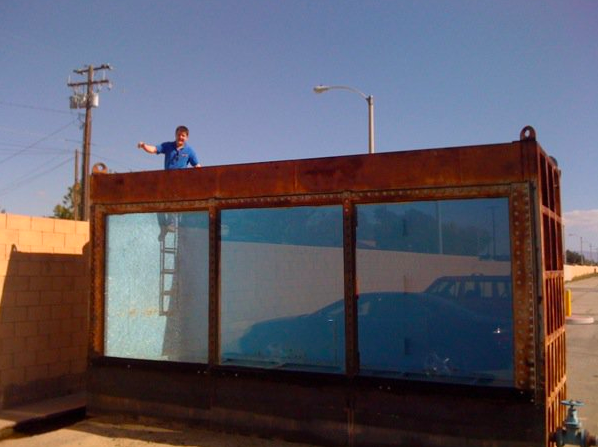 This is Lev Ingman on top of the Guys Choice tank while a welder reinforces the tank. 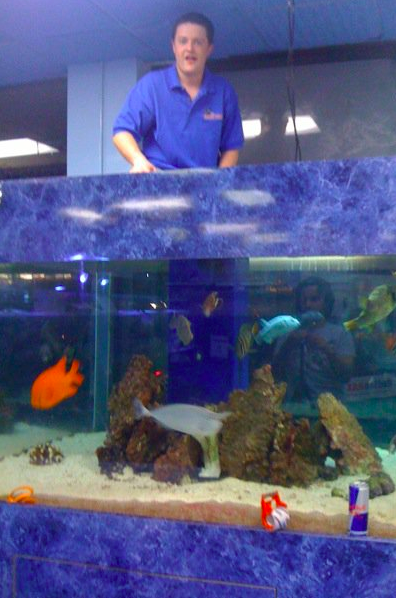 You can tell that the fish tank is being set up on a studio sound stage. Lev Ingman walking through the Guys Choise Awards aquarium. 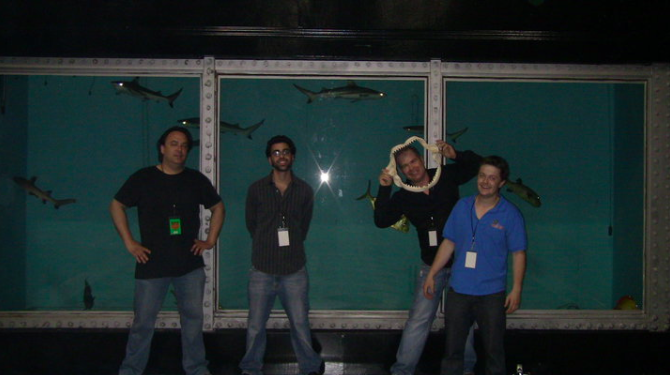 This is Lev Ingman monitoring the aquarium delivery to the sound stage. Lev Ingman on top of the guys choose awards tank. 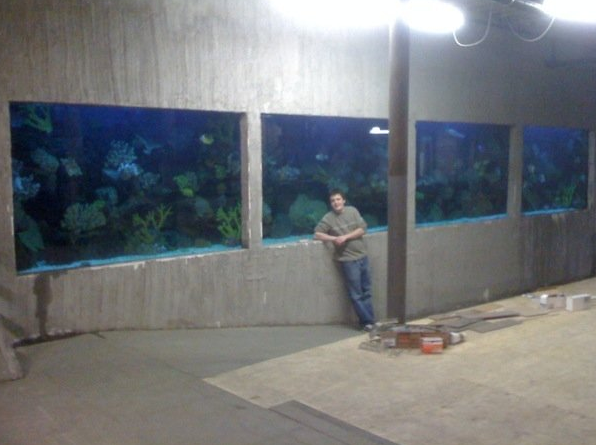 This is the 7000 gallon fish only tank that Lev Ingman helped build. You can see the artificial reef in the background. This aquarium has 3 concrete sides and has 4 glass viewing panels. 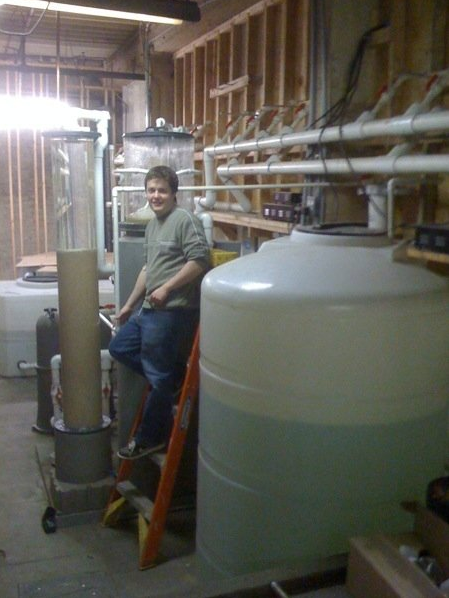 This is filtration system of the 7000 gallon fish only tank. Lev Ingman is cleaning out the protein skimmer cup on the RK2 protein skimmer. Lev Ingman on top of a 600 gallon Fish only that contain puffers, angels and tanks. 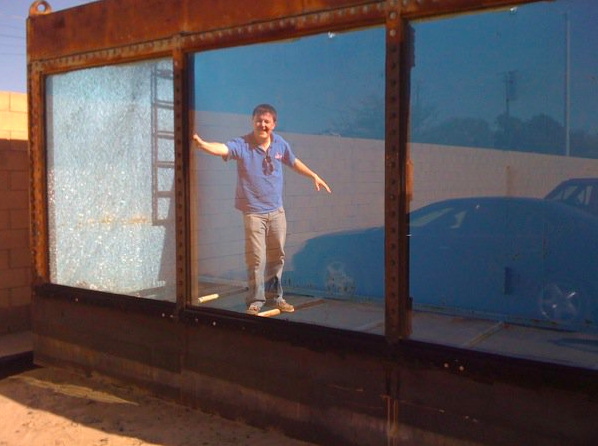 Lev Ingman built this tall fish tank for a TV show on a sound stage in Los Angeles. It is a Freshwater tank filled with Red Oscars. 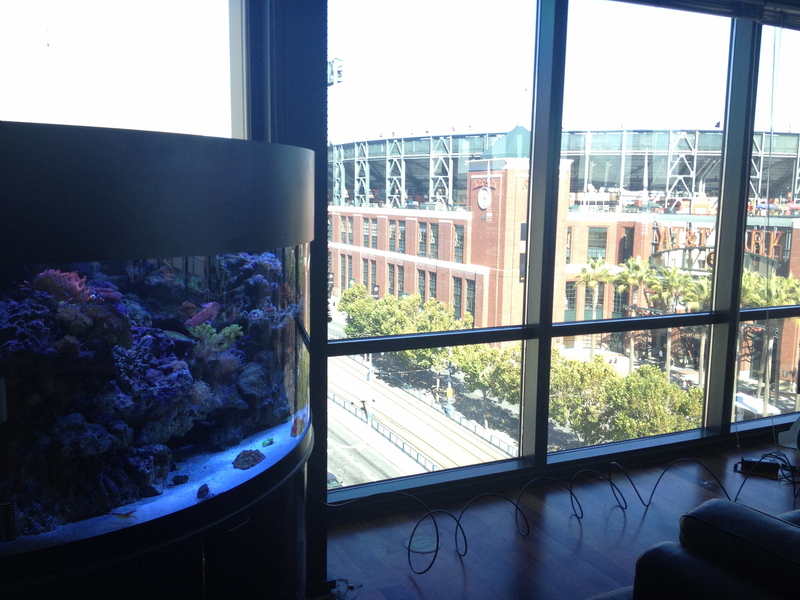 Lev Ingman built a reef tank in an apartment next to ATT park. Beautiful tank with a beautiful view. 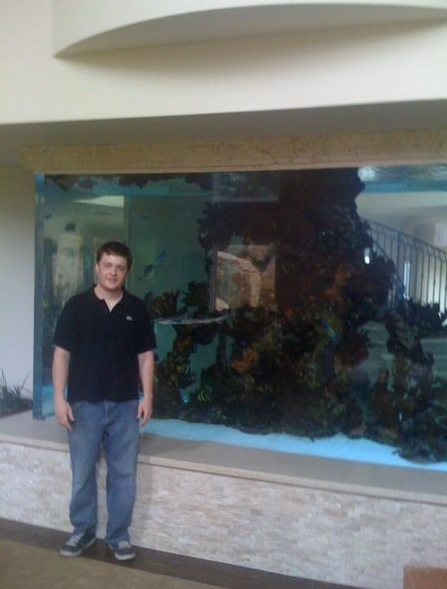 This is a 4000 gallon fish only with a central artificial reef. This aquarium has 4 sides of acrylic and is a true masterpiece. How do you feed this tank? 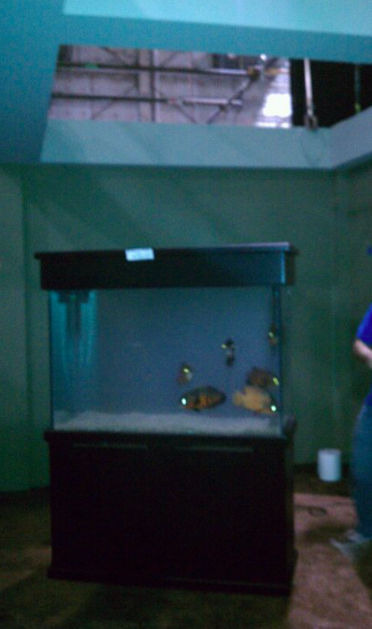 There are two doors on the floor of the second story that open electronically to allow you to feed the fish.